PLEASE NOTE : We do not ship glass or crystal orders outside of Ireland. 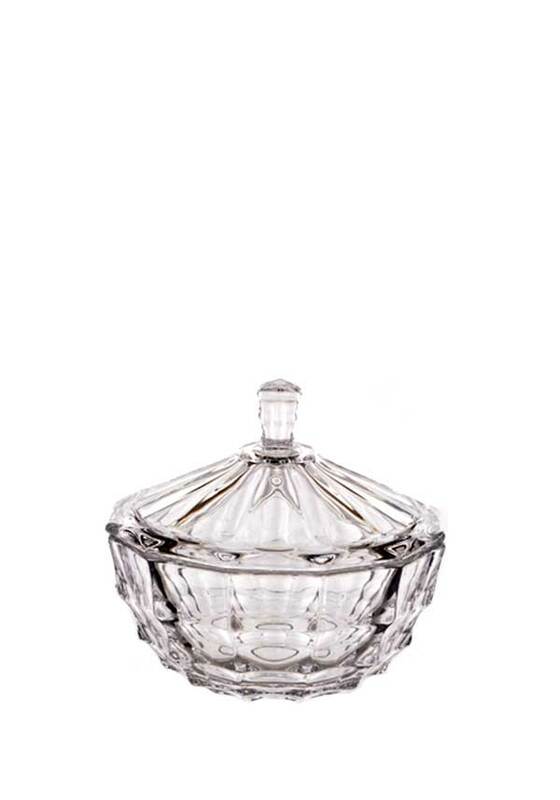 Keep your jewellery safe when you take it off, in this crystal trinket dish. 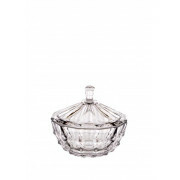 Keep your jewellery safe when you take it off, in this crystal trinket dish. Keep it beside the kitchen sink, to store your rings, or keep in in the sitting room, it’s also perfect for potpouri!